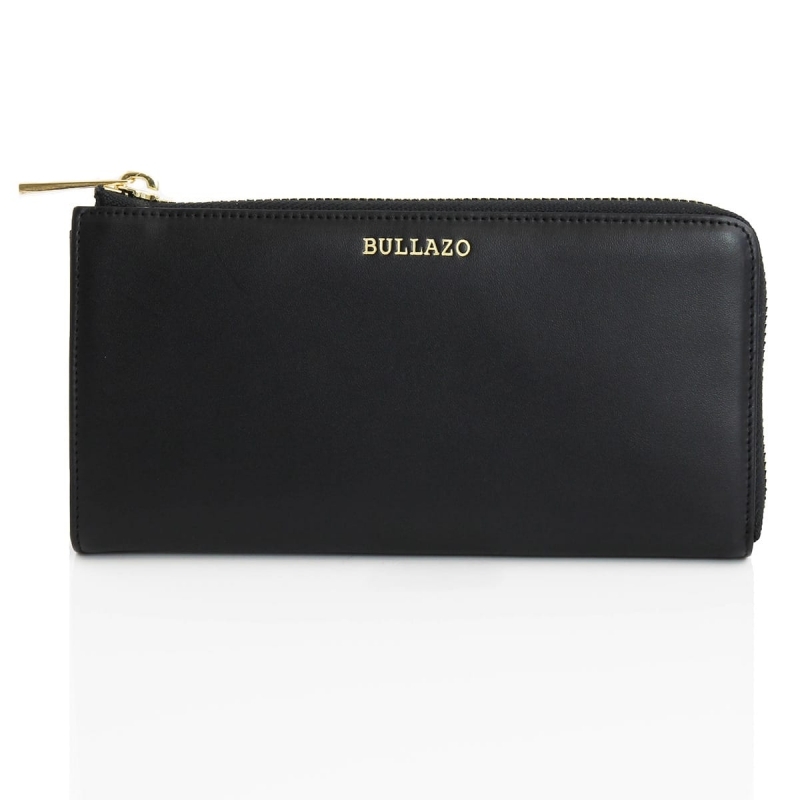 The BULLAZO GALANO Plaza wallet for ladies provides plenty of space for credit cards, receipts, banknotes and change without compromising on design. 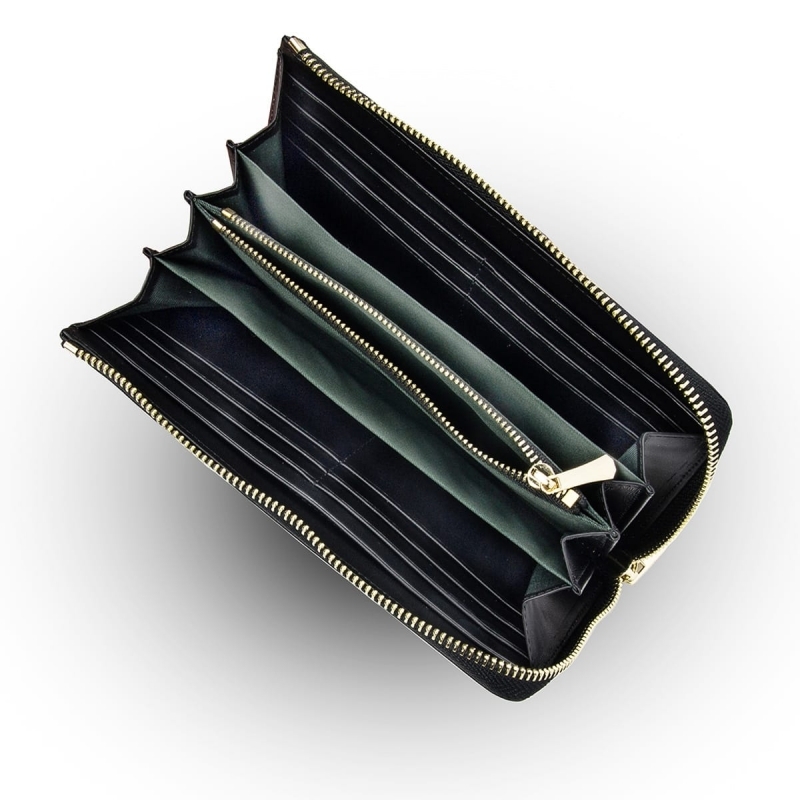 Ladies Leather Wallet: May we introduce? 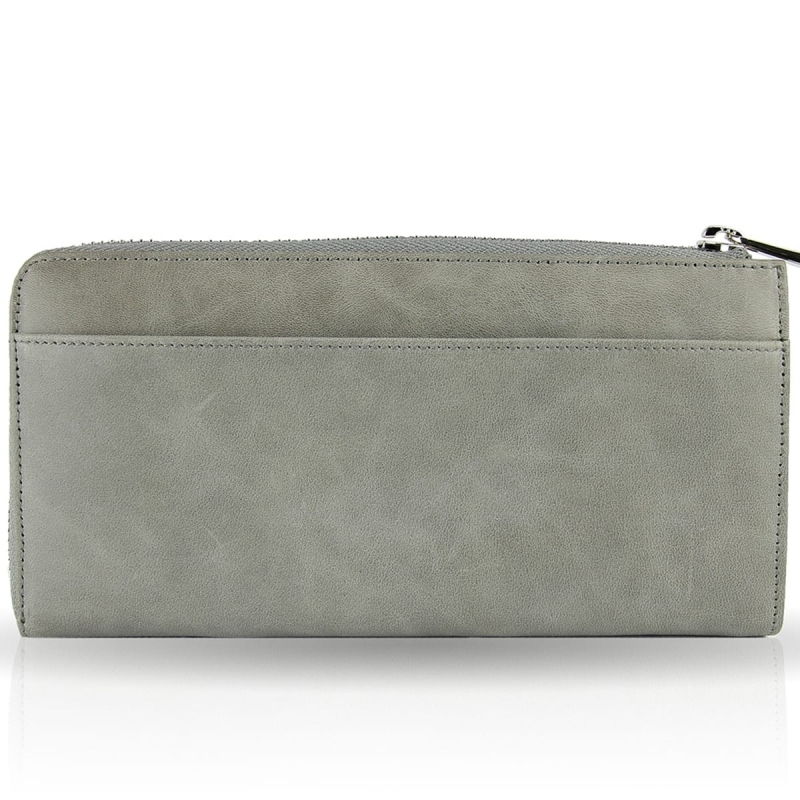 New design women's leather wallet: modern and precise. 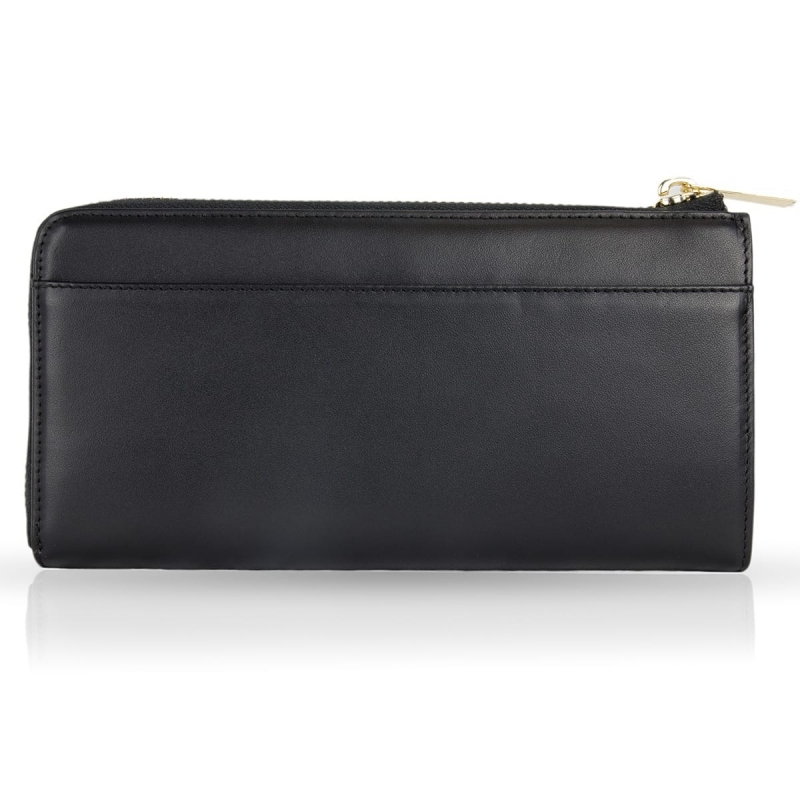 The modern design gives the GALANO Plaza wallet a special finesse. 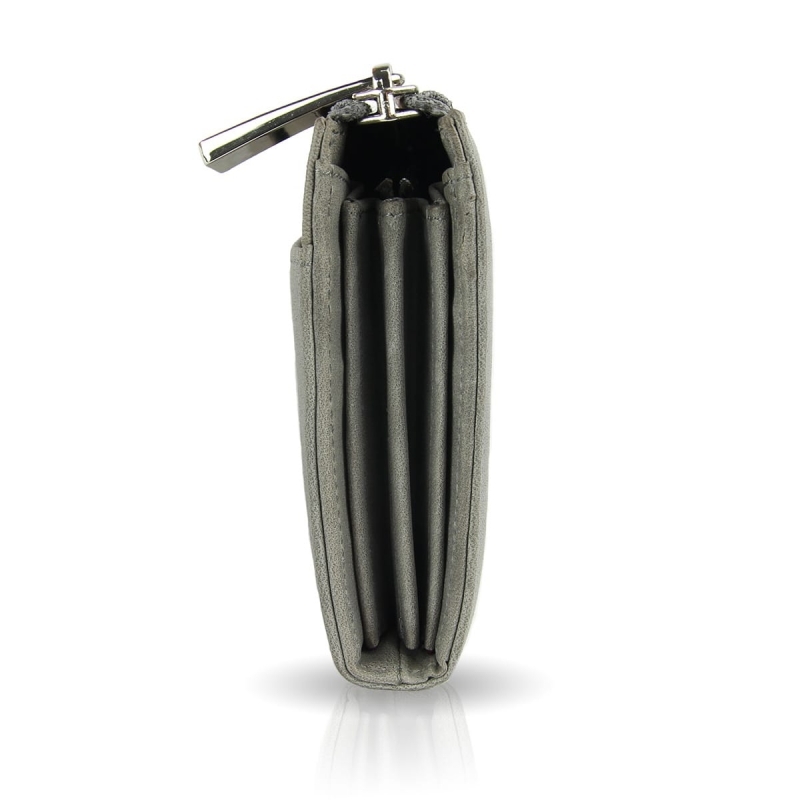 Instead of the usual three-sided zipper, the GALANO Plaza stands out with its two-sided zipper. 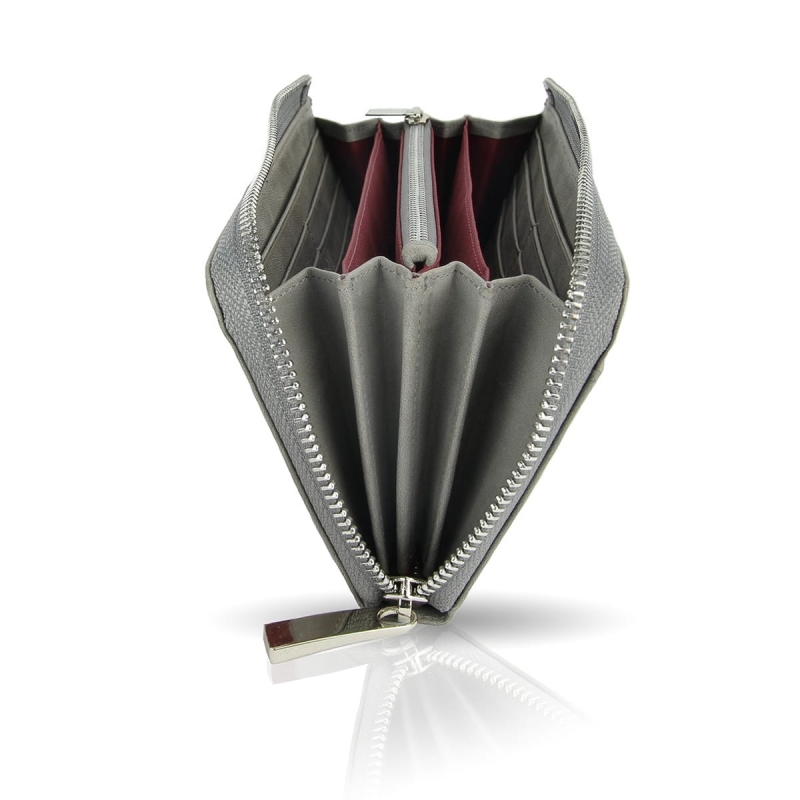 The practical folding opening of the 4 main areas of the wallet makes it easy to access. Attention: someone read your mind! 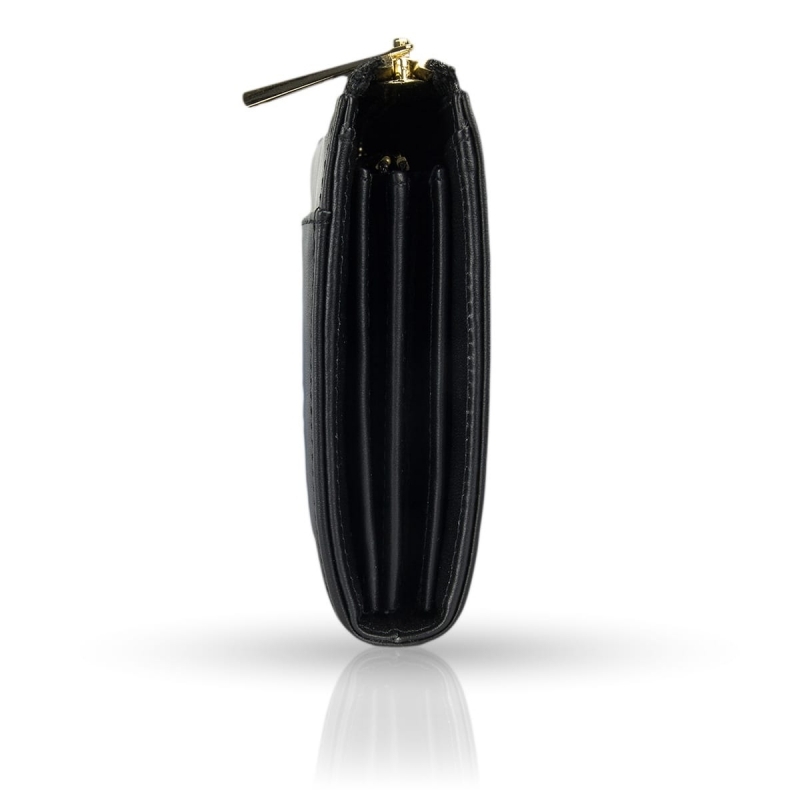 Daily companions such as our smartphone, slim power banks or medication find room in the many areas without any problems. 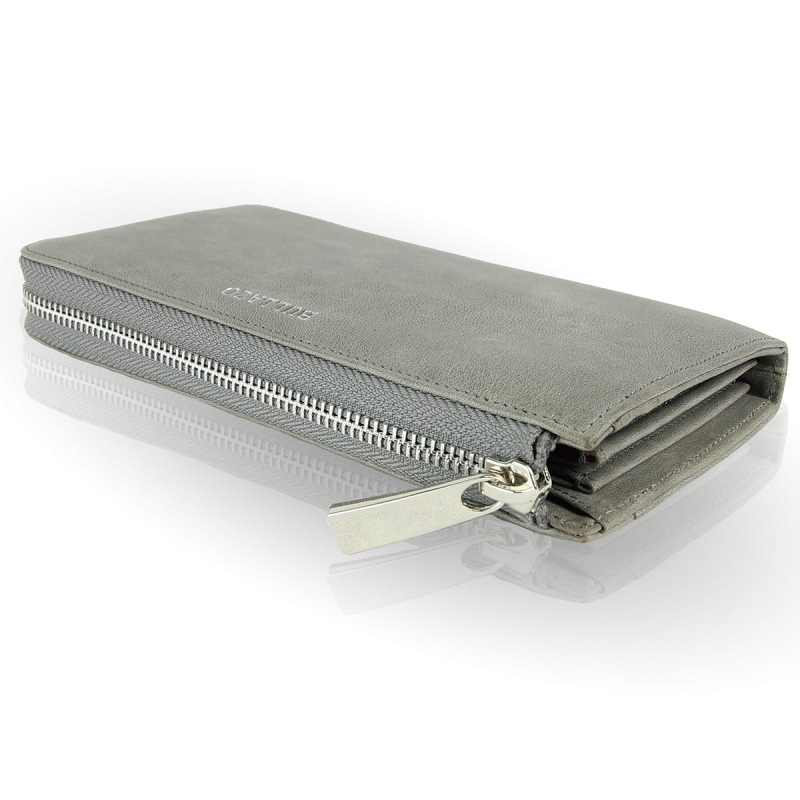 The inner material is particularly soft and protects the display, for example. Convinced? 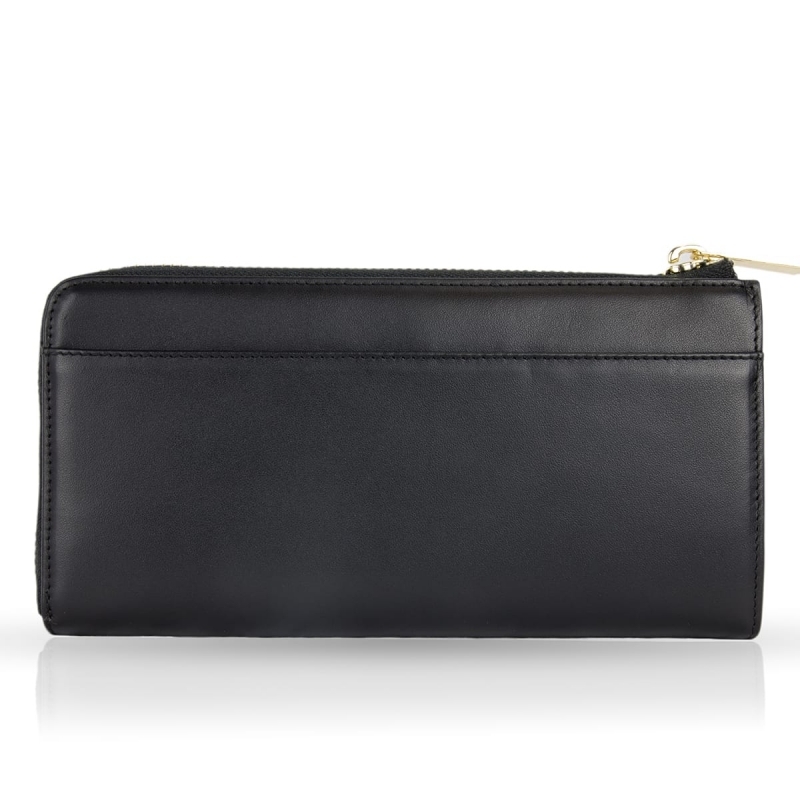 Ladies' wallets with RFID blocker: security is a top priority. 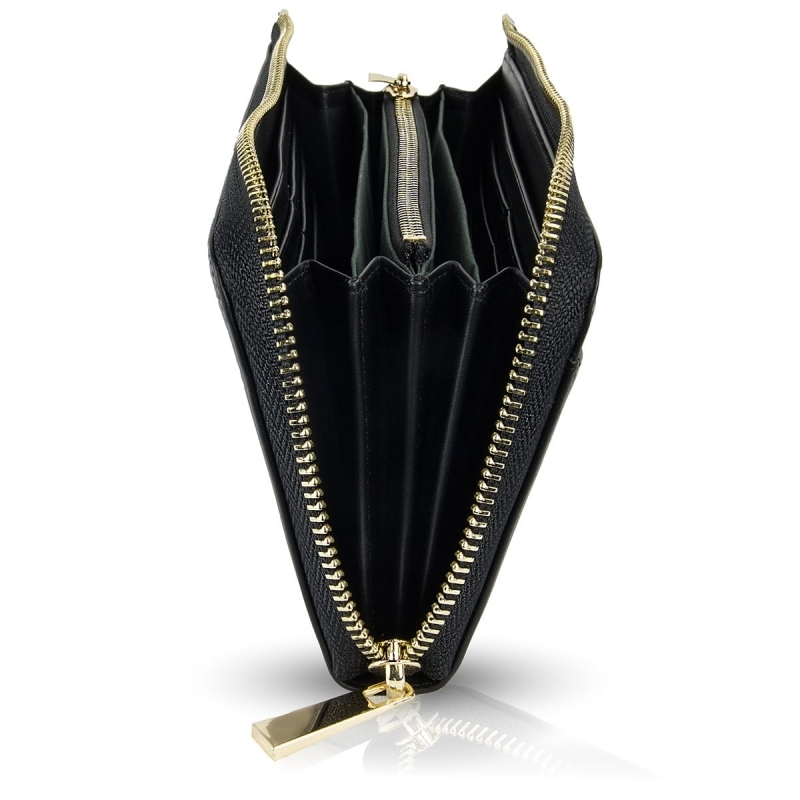 All your belongings are securely zipped in. 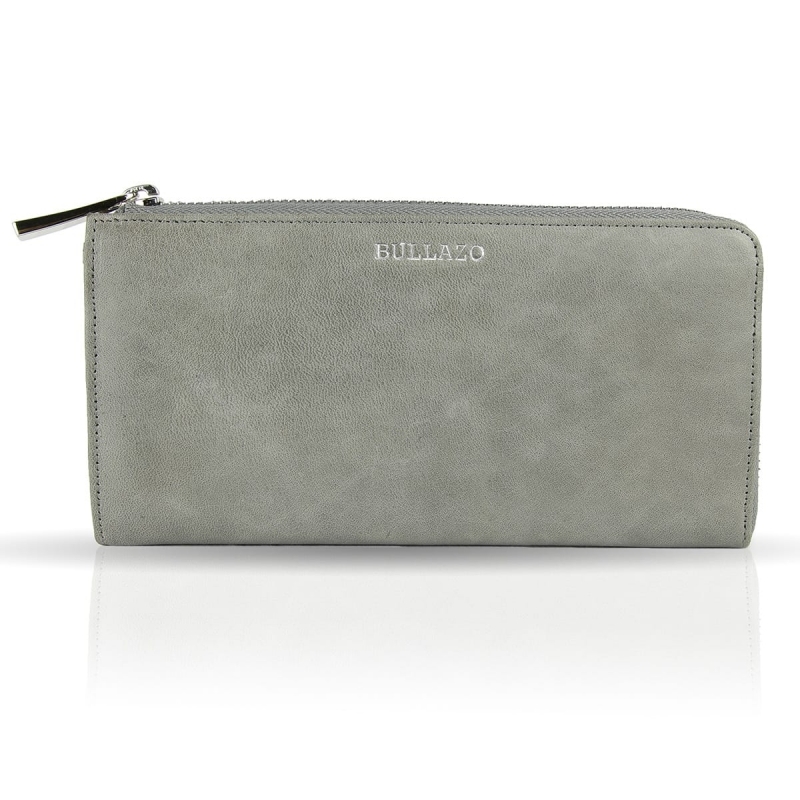 But that's not all: Our leather wallets for ladies are equipped with integrated RFID / NFC protection and protect against unauthorized reading of data. A little background? Today, all new credit and bank cards are equipped with an RFID /NFC chip for contactless payment. This cannot be deactivated and can be read by certain readers of the same frequency. 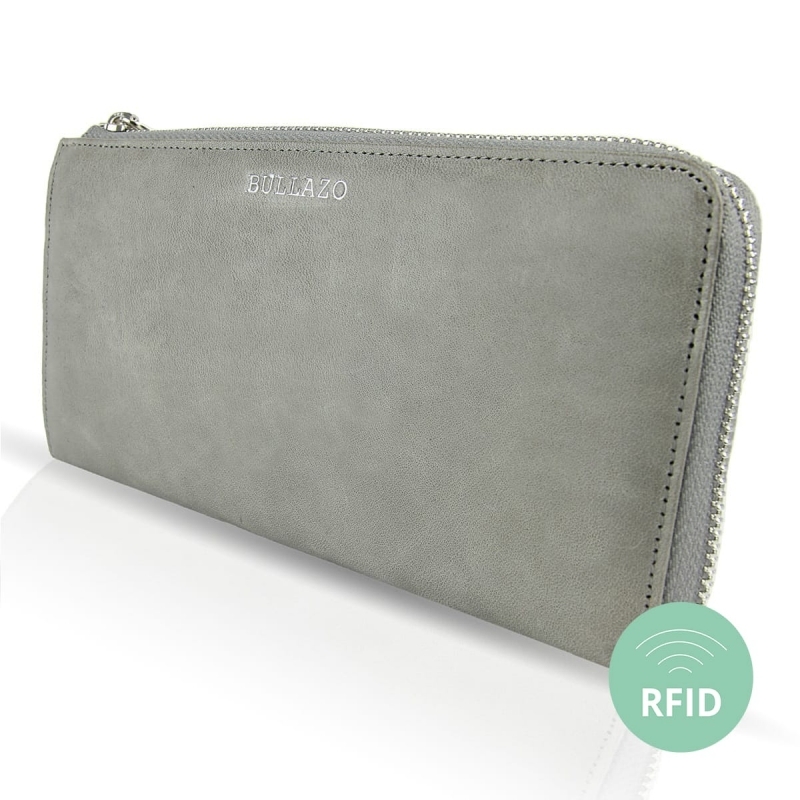 RFID-protection inside the material is invisible and protects your data. 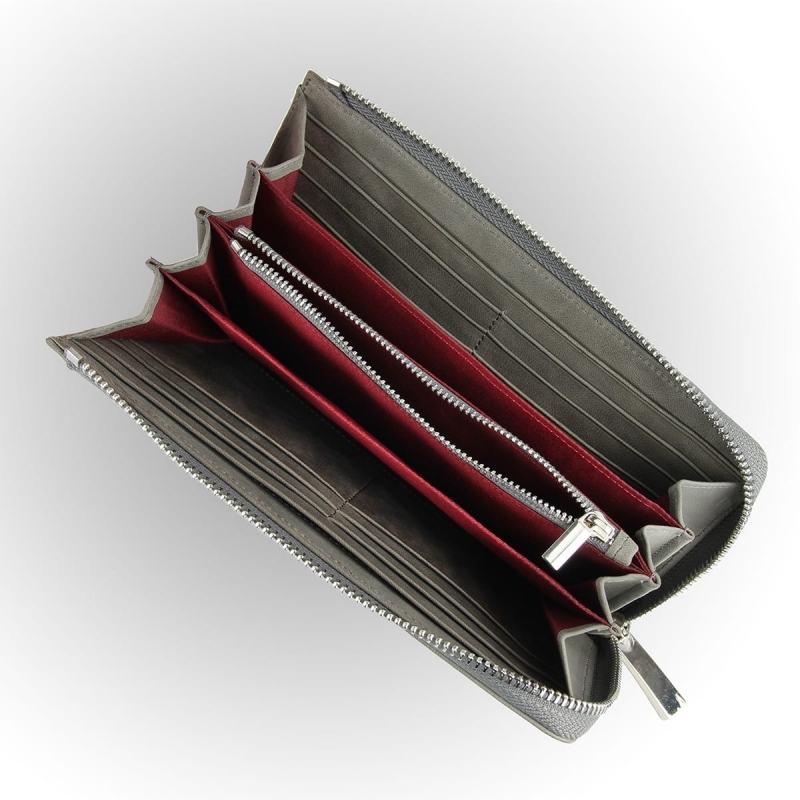 Large, Larger, the wallet for ladies as an accessory. Full grain cowhide leather of the highest quality has been carefully selected to ensure durability and comfort. 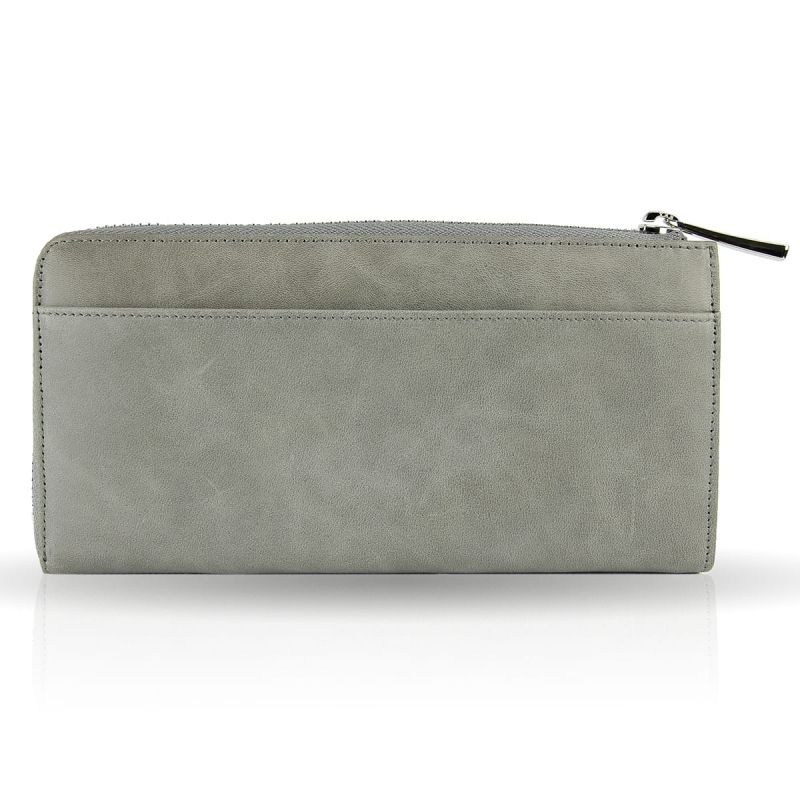 As a natural product, leather wallets gain a unique patina and become unique for the lady. The colourful inner material made of cotton provides the fashionable accent.